Sail aboard the Vision of the Seas for this 13 night Cruise from San Juan to Barcelona Spain. 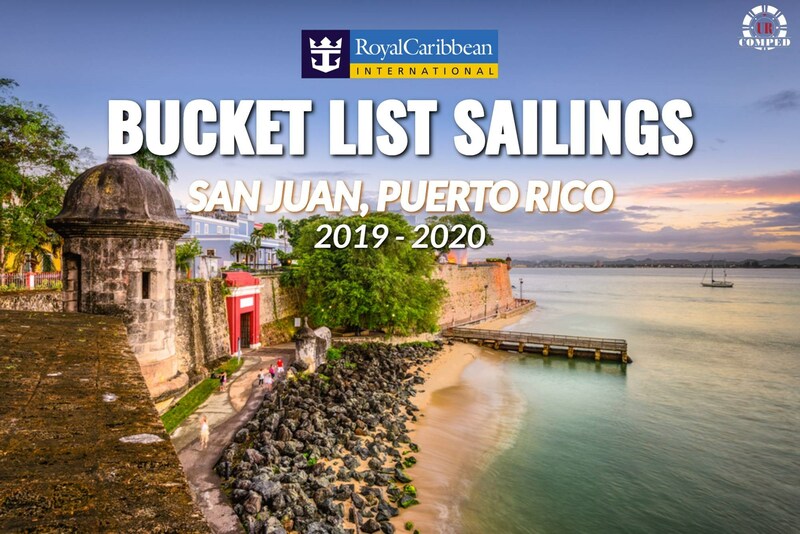 This cruise is leaving from San Juan, Puerto Rico and your itinerary includes port of call in Tenerife, La Palma, Tenerife, and Palma de Mallorca before heading to the Barcelona, Spain. 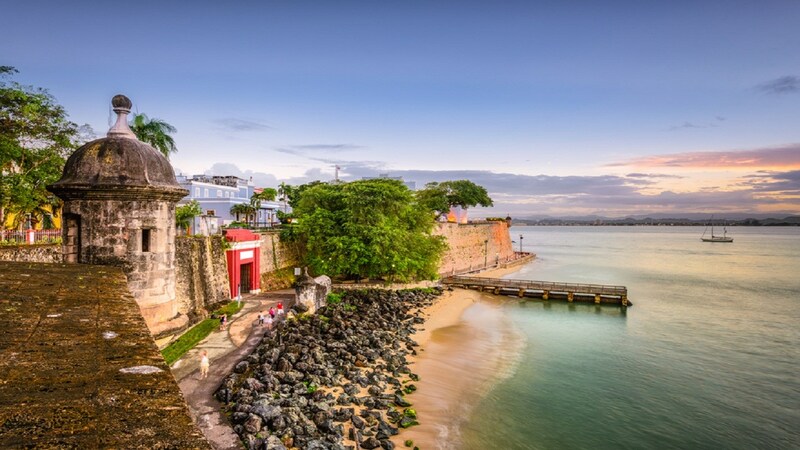 Your journey begins in San Juan, Puerto Rico’s vibrant capital. You’ll find 500 years of history to delve into here, from ancient fortresses to colorful colonial-era buildings. 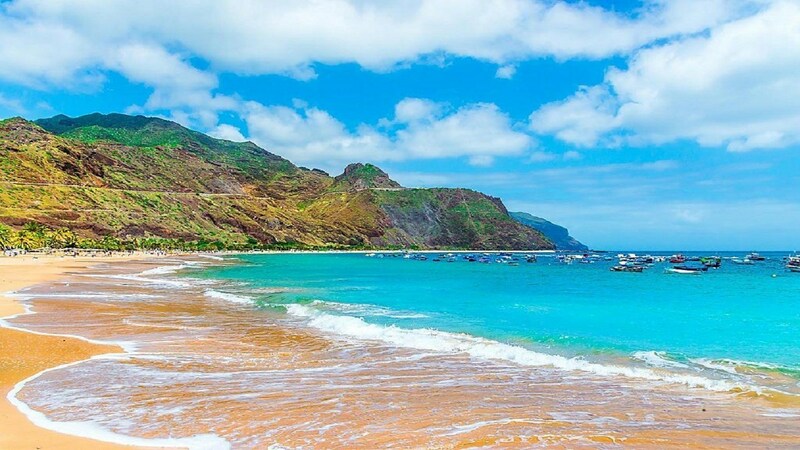 Eclectic Tenerife is the largest of Spain's enigmatic Canary Islands. Head to the lively streets of capital city Santa Cruz to see the 16th-century Iglesia de la Concepcion and the ultra-modern Auditorio de Tenerife. 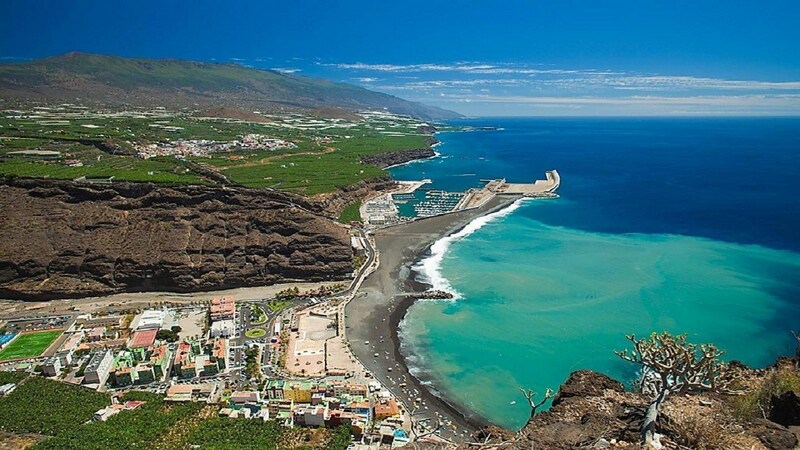 La Palma is a small and peaceful island with a slow, friendly pace of life. Also called La Isla Bonita — the Beautiful Island — it's the perfect place for outdoor adventure. 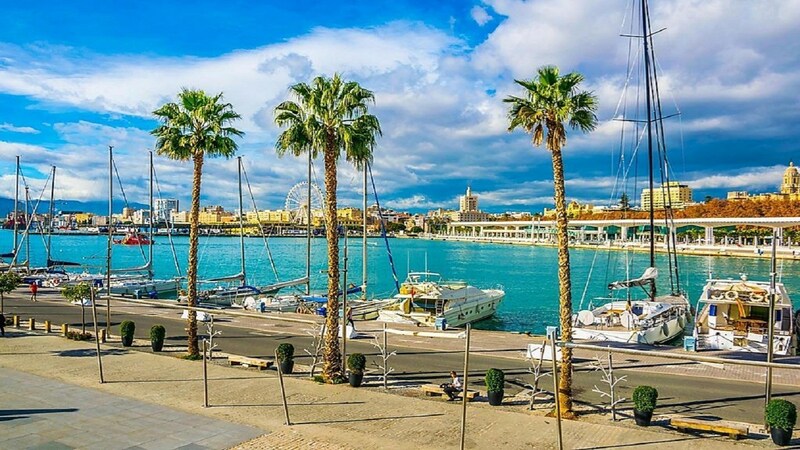 Palma de Mallorca is the perfect place to immerse yourself in history and beauty. Go back in time to the 14th century at Bellver Castle, with its mix of Arab arches and Roman-inspired fortification. Afternoons in Barcelona are best spent eating Spanish tapas in a cozy bar. Then take a Gaudí-inspired architecture crawl to see modernist wonders like Casa Milà, Casa Batlló, Park Güell and the awe-inspiring La Sagrada Família.